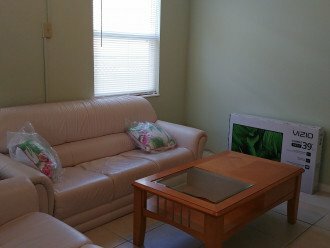 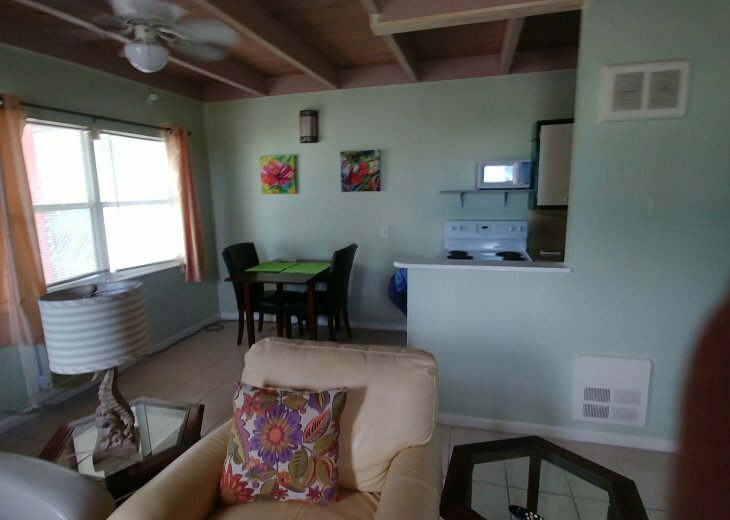 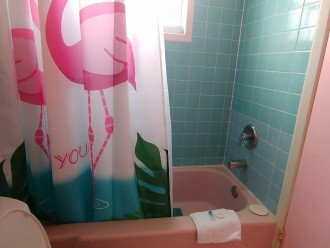 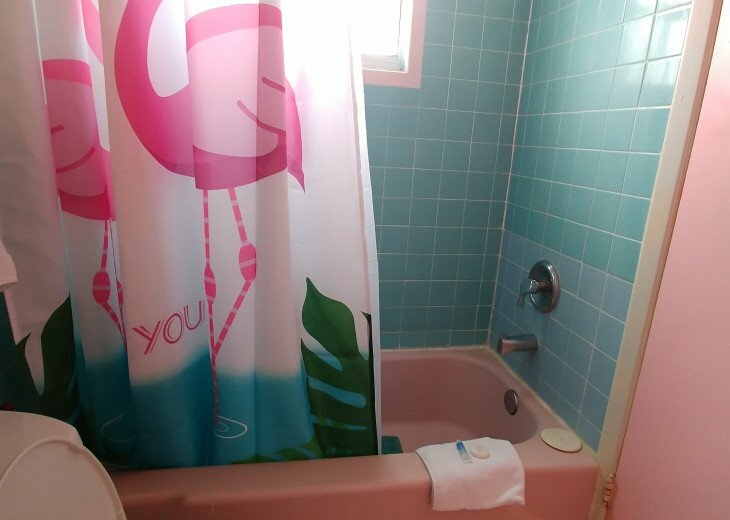 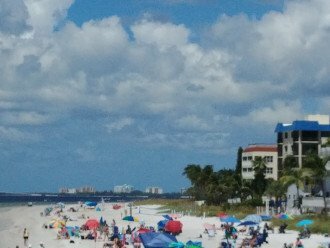 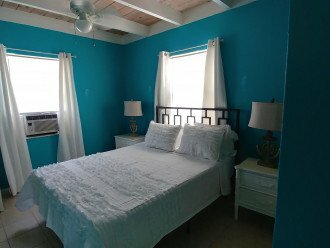 One bedroom apartment just off the Times Square dining and entertainment area of Fort Myers Beach. Close enough to beach, restaurants and shops but just far enough away in a more residential neighborhood to enjoy the peaceful bayside views and environment. 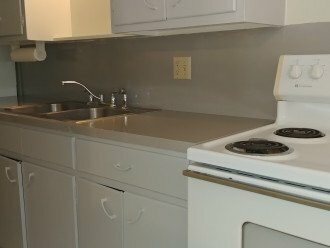 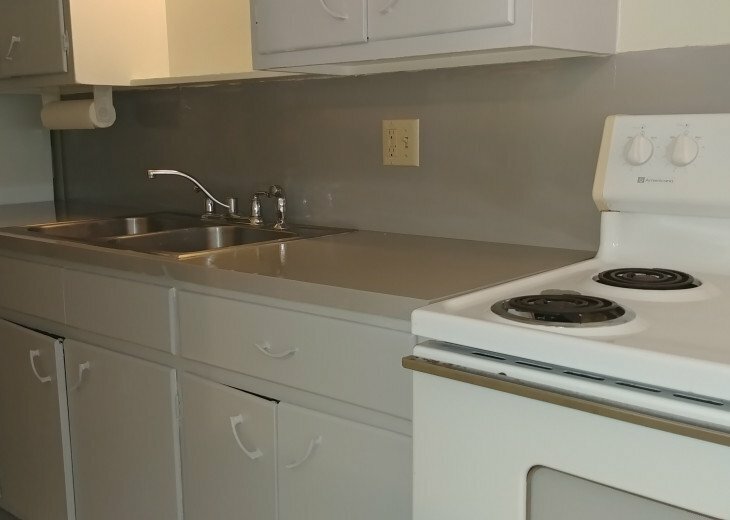 Fully equipped kitchen (stove, oven, microwave, refridgerator, coffee maker), queen size bed, cable tv, parking. 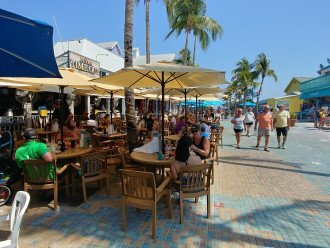 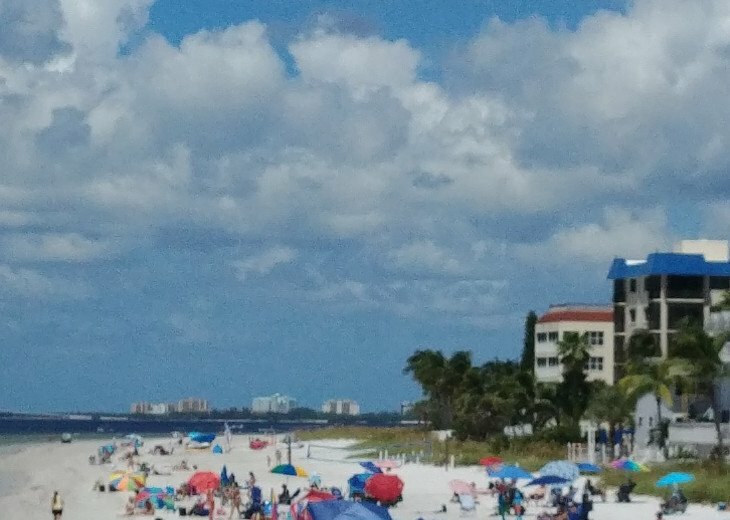 Over a dozen restaurants and pubs within three blocks, white sandy beach leading into the Gulf of Mexico, watersports (jets skis, parasailing, dolphin or sunset cruises) nearby, central location for days trips to museums, theater, outlet malls / shopping, golf, mini golf, sports (baseball, hockey). 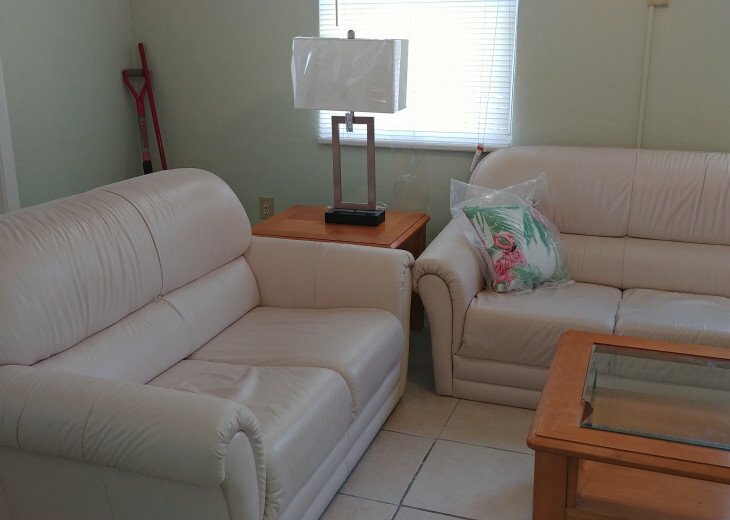 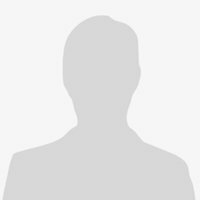 Arrangements made with nearby motel to allow use of laundry facility and heated swimming pool.